Pay less upfront with a Zero Deposit Guarantee. 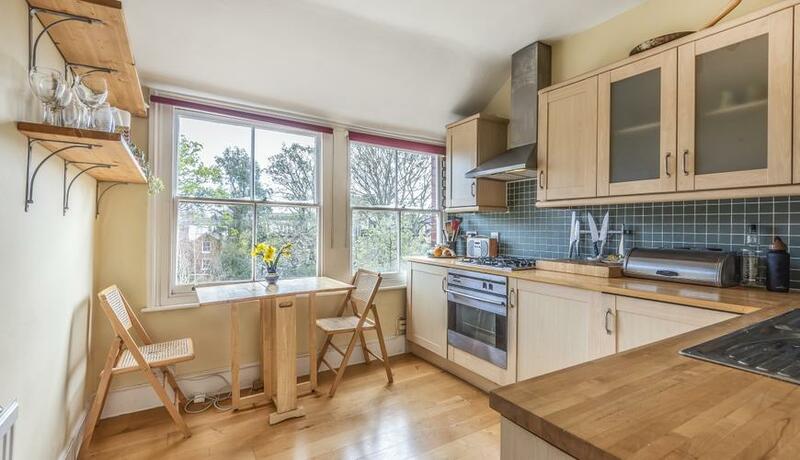 A spilt level top floor 2 double bedroom apartment on a quiet tree lined road in Highgate. 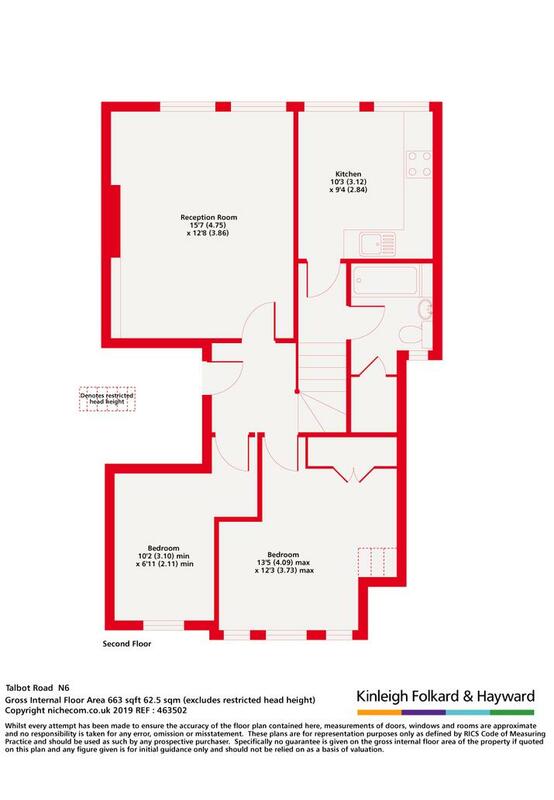 This spacious property is in great condition and benefits from separate kitchen and period features.